‘Boruto’ Episode 90 Air Date, Spoilers: Artificial Drama Between Mitsuki & Sekiei, Too Contrived? There have been a lot of complaints with regards to the current arc in “Boruto,” especially the fact that it’s a really long filler segment that seems to have nothing to do with the main storyline. This has affected the perception of many viewers on the events unfolding. 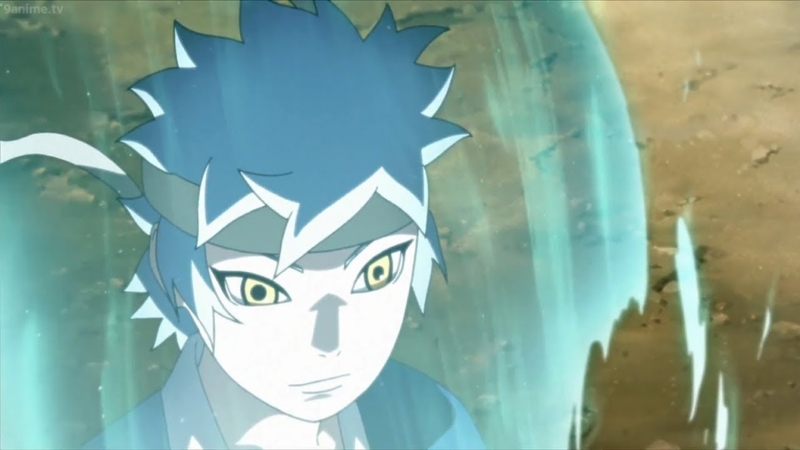 With regards to the drama in “Boruto” Episode 90 between Mitsuki and his new friend Sekiei, for example, the development simply appears too contrived and artificial. Any good storyteller knows that organic drama is the best kind since it’s the one that hits home the hardest. This is what “Boruto” Episode 90 will try to do by pitting two friends against each other over differences in priorities, as TheAnimeScrolls reports. However, while the animators are doing their best to make the most of what they have, it all just comes across as empty. With the puppets in the current Mitsuki arc being so bland and faceless, does anyone actually care what happens to them? By extension, how many viewers actually consider the upcoming tension between Mitsuki and Sekiei in “Boruto” Episode 90 to be worth investing emotionally in? At the end of the day, this is just a filler arc, and it has proven to be quite the long and boring one, at that. For many fans, the only real death that would make any kind of difference at the end of the Mitsuki arc would be that of Onoki. As a character who has actually made an impression on fans, the old ninja has managed to find a place in the hearts of manga and anime enthusiasts. If he should die in “Boruto” Episode 90, it would be more of a tragedy than the deaths of all the puppets put together. “Boruto” Episode 90 is scheduled to air on Jan. 19. Fans who want to see this arc finally end might as well give this episode a shot.